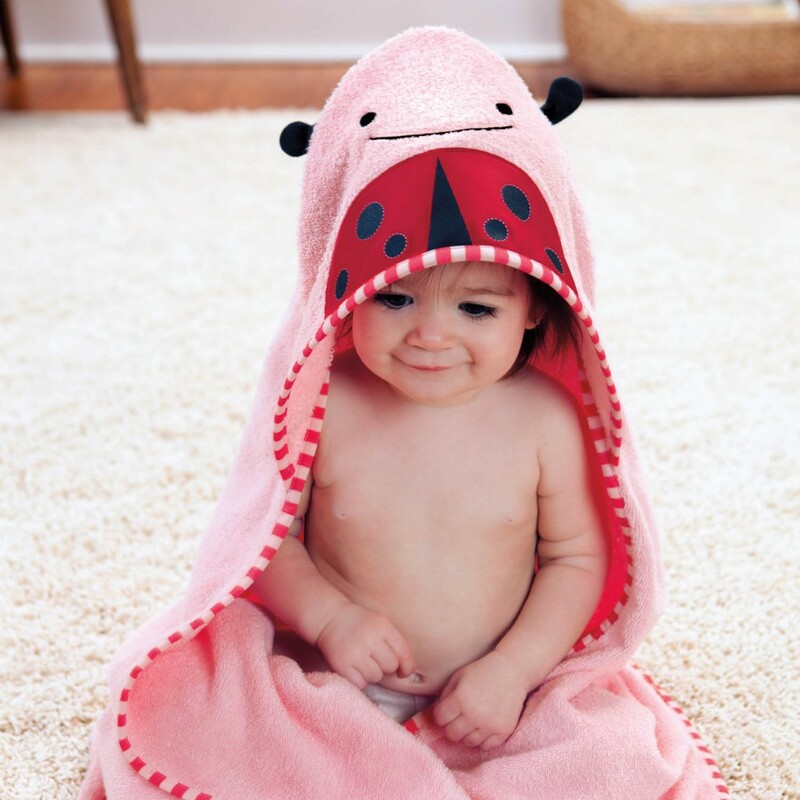 The Hooded Towel from Skip Hop is fantastically absorbent and beautifully soft against your little one’s sensitive skin. Designed with 100% cotton terry towelling. The hooded towel is perfect for those post bath snuggles and features adorable animal characters with high quality embroidered detailing.